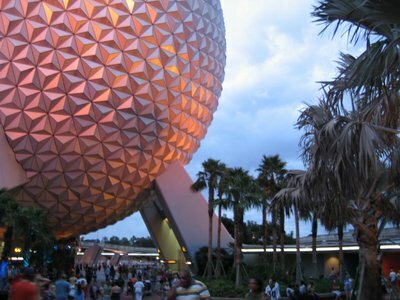 If you have visited our web site or our World Of Walt Facebook fan page, chances are that you are a Walt Disney World fan just like we are. We are always looking for regular and guest contributors who write articles, make videos, take photos, and develop other content on many different subjects, including Disney World vacation planning, history, trivia, news, and more! Also, the information must be unique to World Of Walt and pass Copyscape for uniqueness. That’s about it. Pretty easy, hu? Are you a Disney fan? Consider sharing your enthusiasm with others by writing for us. If you would like to explore providing content to us, please send an e-mail to us at info@worldofwalt.com with some details. We will get back to you right away. If you are interested not in providing content but instead in other business partnership such as advertising, product reviews, sponsorship, or business development, please see our Partner With World Of Walt page.